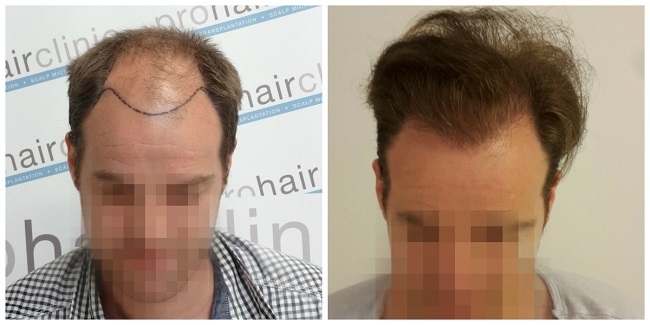 This patients goals was to recontruct a (conservative) looking hairline that would look good now and in the future when he is older. 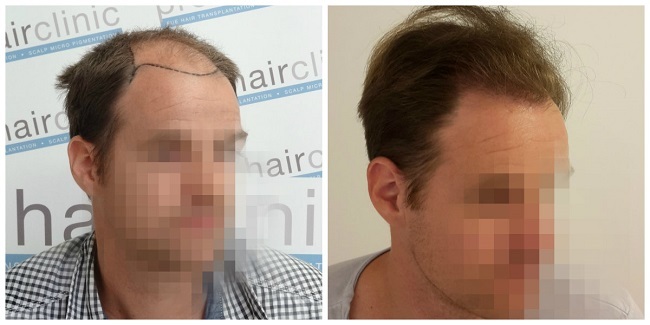 He was treated in summer 2015, using 3000 FUE grafts (manuell procedure). I’m happy for you that woman are looking again. We can’t blame them it does make us feel more attractive. Example… Donald Trump …people kill his hair… Who cares… Steven Segal … Who cares… Who just cares!! if you can afford it… do it!!! 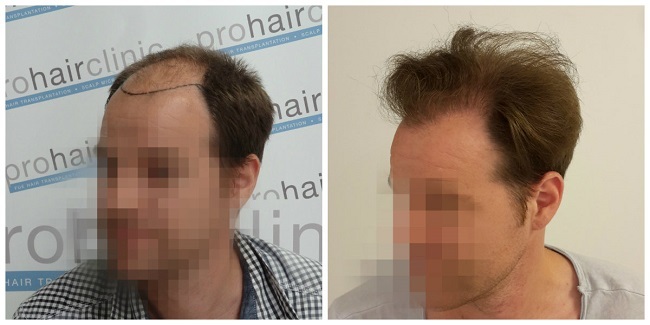 Glen Beck had it done… hes ok with it… The media always has to let the secret out… when their is no secret… guys lose hair… some are lucky… Some! Enjoy and all the women my friend.